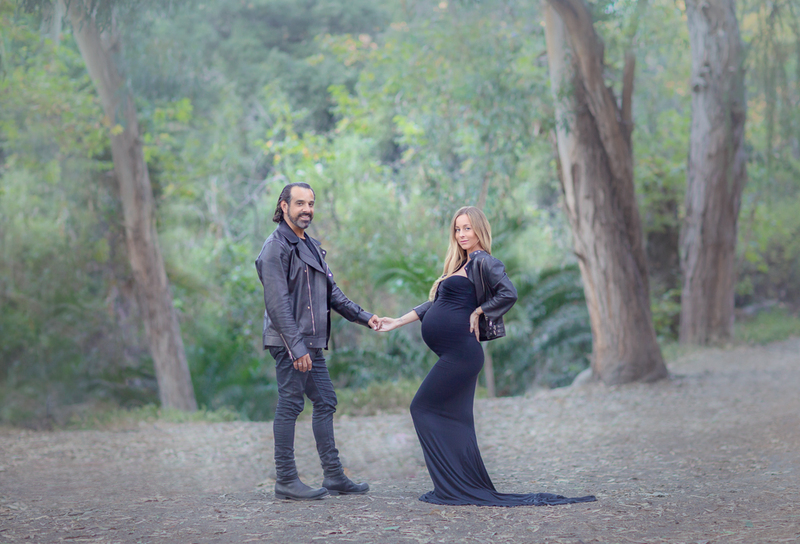 Maternity photography with founder of Going for Goddess Candice Martina and her life partner James. We had a truly empowering pregnancy photo session with a particularily radiant woman full of life. For lack of better words this blog entry will borrow some qoutes from Candice´s own Going for Goddess website. I absolutely guarantee that this maternity photographer shot pregnancy images that 100% capture ”a woman with absolute feminine beauty & strength, completely in the flow of her life, sensual and open; nurturing, authentic, all natural and totally connected to the divine energy of the Universe ”. The forceful and assured images of a proud mother-to-be dispel any doubts to the contrary. Her natural poses were so ”unique, bountiful, powerful, soulful, confident” and it was a true joy to capture maternity images of woman so ”deeply committed” to nurture a baby Goddess into life. This is a woman in control of her life and body in blissful harmony and harboring a mindful state of being. The two part session is a great way to get a variety of maternity pictures. Indoor offers more controlled focus and the opportunity to get more natural body shots. Outside in nature surroundings is a celebration of a new life through a different lens. A gift to both parents and Mother Nature. A combination of artificial light vs. natural light also creates a full bodied spectrum of pregnancy and family photos to cherish and hold dear for generations to come. I salute this Mother Goddess and her treasured baby Goddess in the making. Thank you for a lovely maternity photography session. That means you too James. And a Merry Christmas to all.